Without a governance structure, an organization runs the risk of conflicts and inconsistencies between the various means of achieving organizational goals, the processes and resources, causing costly inefficiencies that impact negatively on both smooth running and bottom line profitability. However, the frequency of projects failing to meet these corporate objectives has focused attention firmly on the process of project governance. 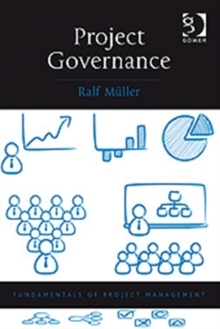 In this book, Ralf MA1/4ller provides a well-researched framework to explain the different preferences organizations have in goal setting, along with the best-practices, roles and responsibilities related to governance tasks. 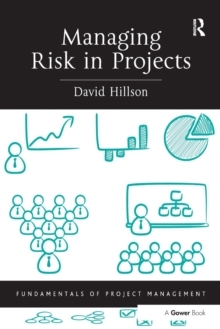 This concise text is an important guide for project and programme managers, those managers concerned with corporate governance such as risk managers and internal auditors, project sponsors and project board members, as well as academics researching organizational and project performance.  Project Governance is part of the Gower Fundamentals of Project Management Series. Practising professionals and project students will find in the fundamentals a definitive, shorthand guide to each of the main competencies associated with project management; a book that is authoritative, based on current research but immediately relevant and applicable.